Thickness: 0.20mm to 6.0 mm. Thickness : 0.20mm to 5.0 mm. Thickness: 0.20mm to 5.0 mm. Frame is made of heavy grade aluminium profiles which provide features of durabillity to it. 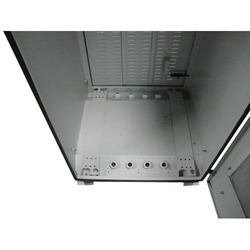 We are manufacturing Electronic Ballast Cabinet. 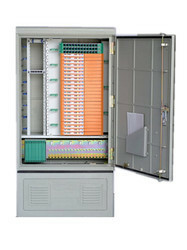 - Infokool Solution is a manufacturer of Industrial, Precision, Telecom Air Conditioners. 2 post open racks:- The basic structure of open racks are of three banding pillars or of 5 bending pillars along with Top/Bottom depending upon the customer requirement/feasibility of mounting/type of equipments.